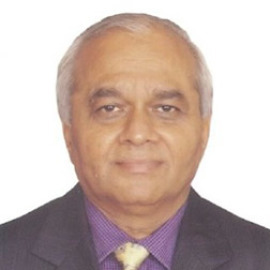 Dr. Sandeep Kaushal, is clinical pharmacologist working as Assistant Dean Academics; Professor and Head of Pharmacology and Consultant, Epileptologist with about 20 years of teaching experience at Dayanand Medical College and Hospital (DMCH), Ludhiana. 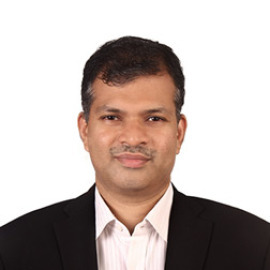 He has been an illustrious DMCH alumnus (Gold Medal for Best Post Graduate in Medical stream) trained in epileptology (Venice-2002); Adverse Drug Reaction monitoring and HPLC under Indian National Science Academy Fellowship (2001, 2006). 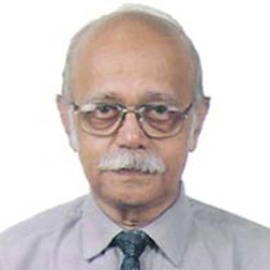 He delivered invited lectures (100) atmany international & national workshops, conferences and symposia and is recipient of a number of International (FCP) and national fellowships and awards including Dr. B. C. Roy National Award (2002) and Associateship for training in Pharmacogenomics (Ministry of Science & Technology – 2008) and recently international Tokodoro prize for his work in Epileptology in the community (2012). He has more than 80 (53 international) publications; 45 (30 international) presentations and 30 e-lectures. He is peer reviewer forvarious international and national journals and active member of international and national academic bodies. 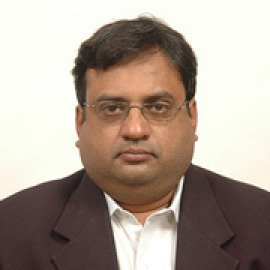 He is Co-ordinator of Adverse Drug Reaction Monitoring Centreunder Pharmacovigilance Program of India (PvPI). 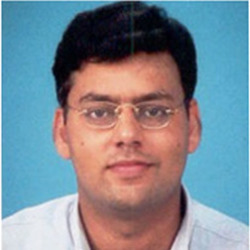 He has guided 30 post graduates and 5 undergraduate students (STS-ICMR scheme). His areas of interest include clinical pharmacokinetics, Epileptology and medical education.